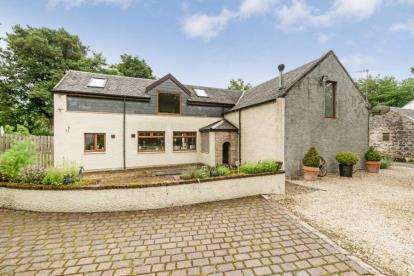 An exceptional detached modern house in a peaceful and rural setting close to the historic town of lanark. 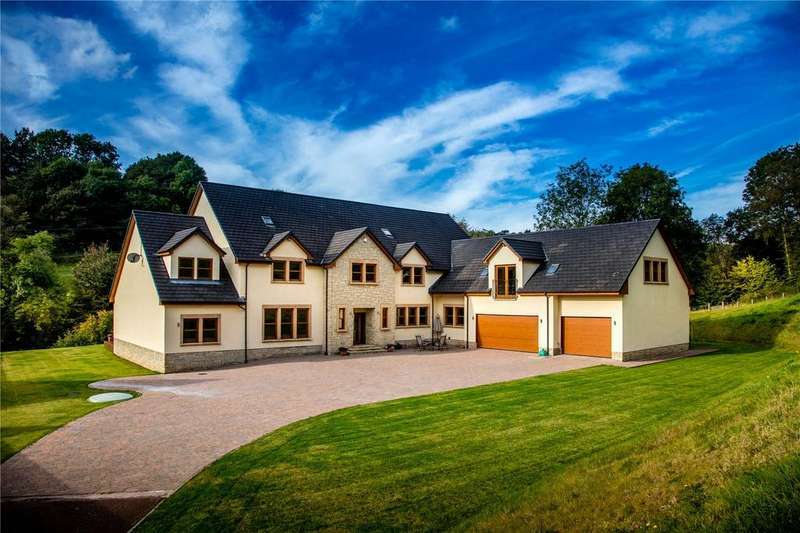 Stunning, bespoke, five bedroom property finished to the highest standard. 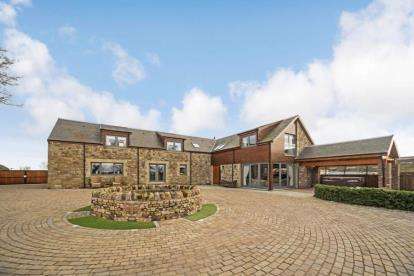 adjoining stables give excellent opportunity for those interested in horses either privately or commercially. 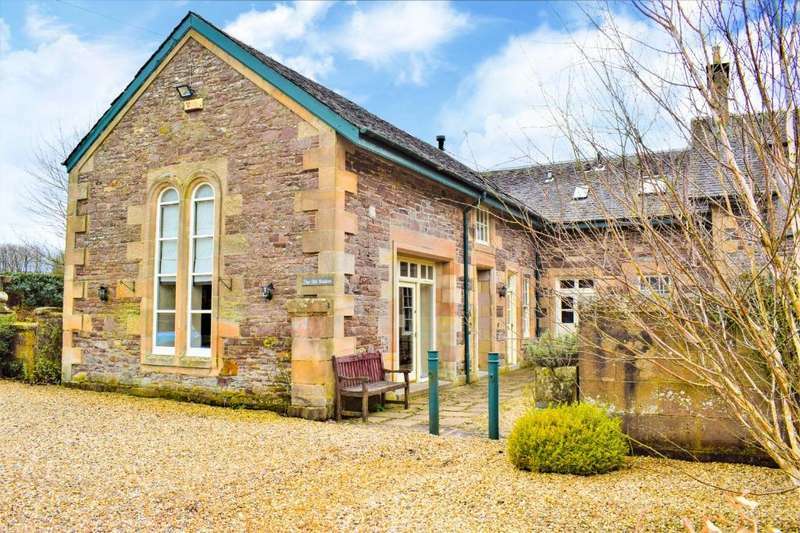 Upload abode is delighted to welcome you to westoun house. 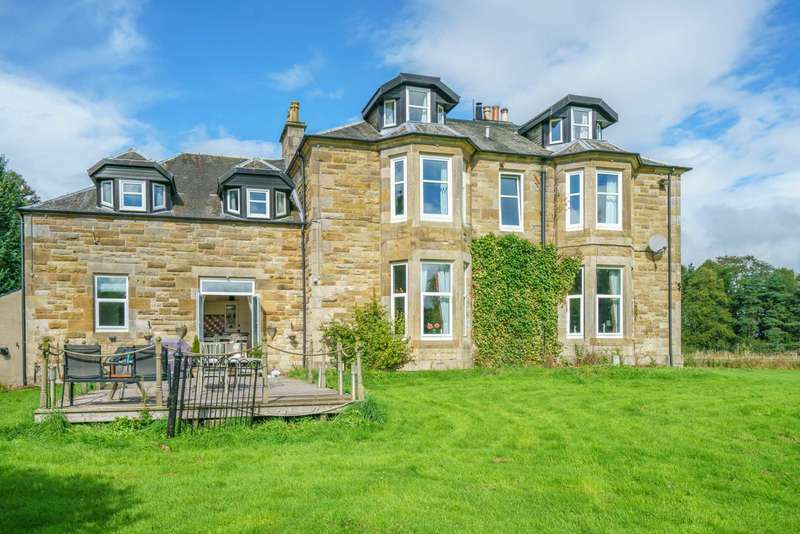 this impressive eight bedroom detached villa was built in 1885 and has recently undergone extensive yet sympathetic modernisation. 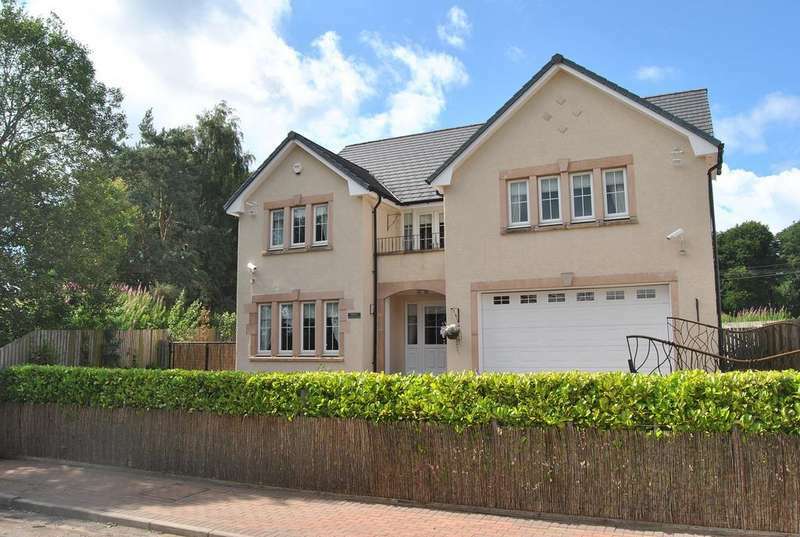 Immediately impressive detached villa situated within the prestigious hamlet of cartland, near the market town of lanark. 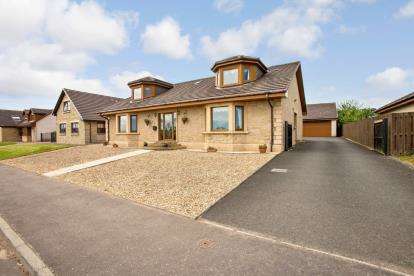 A unique opportunity to combine the pleasures of a luxury bespoke detached bungalow in a stunning semi-rural setting with the convenience of all nearby local amenities.